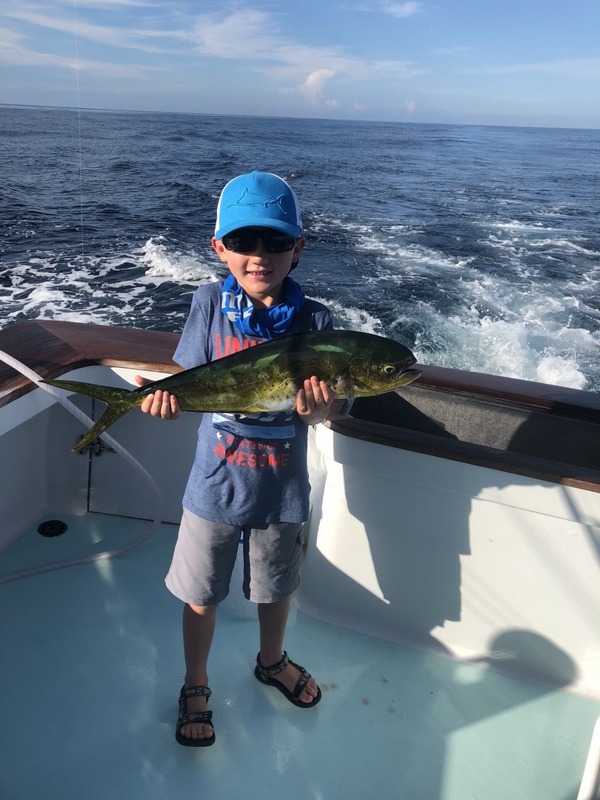 Today the Stonestreet crew landed a nice catch of Dolphin and released a White Marlin, happy to have this group with us today and grateful to be able to go fishing. White Marlin And An Awesome Blue Marlin Bite! https://www.fishthepelican.com/wp-content/uploads/img_4442.jpg 720 1280 Summer Bracher https://www.fishthepelican.com/wp-content/uploads/2018/11/pelicanlogo-circular-3-300x300.png Summer Bracher2018-09-06 12:50:452018-09-06 12:50:45White Marlin And An Awesome Blue Marlin Bite! 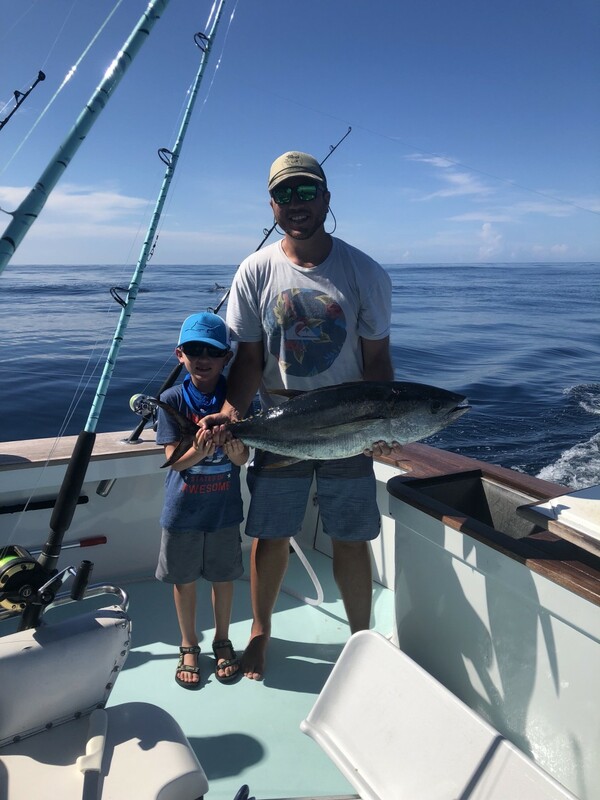 John Bailey with his son Robbie and grandson Wyatt had an excellent day landing a nice catch of Dolphin, a Yellowfin Tuna and releasing a nice Blue Marlin! No words to describe Wyatt’s first day offshore!! https://www.fishthepelican.com/wp-content/uploads/img_4409.jpg 960 1280 Summer Bracher https://www.fishthepelican.com/wp-content/uploads/2018/11/pelicanlogo-circular-3-300x300.png Summer Bracher2018-09-01 22:08:342018-09-01 22:08:34A Great Day! A lot of fun today! 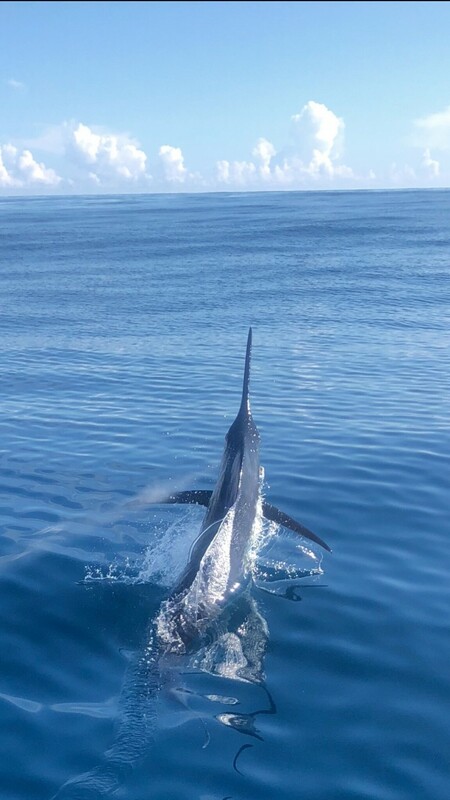 A nice catch of Dolphin, a pair of nice Wahoo and a White Marlin release! Pretty work! https://www.fishthepelican.com/wp-content/uploads/img_4391-1.jpg 1280 960 Summer Bracher https://www.fishthepelican.com/wp-content/uploads/2018/11/pelicanlogo-circular-3-300x300.png Summer Bracher2018-08-28 22:24:302018-08-29 07:08:56Dolphin, Marlin..Wahoo!